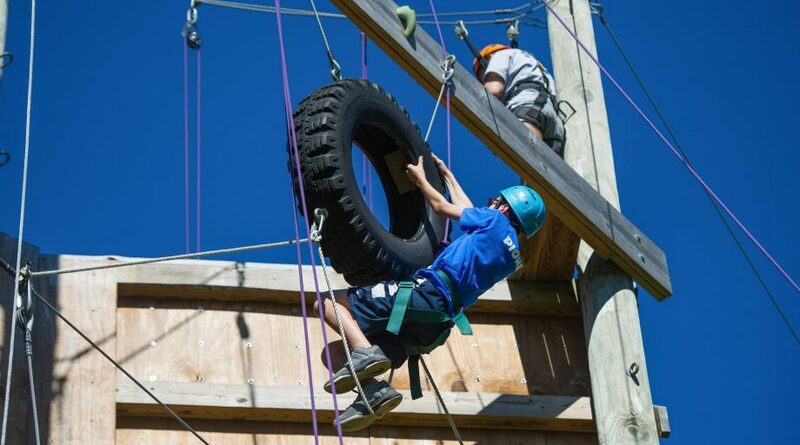 The Outdoor Adventure Program consists of our 40’ Multi-Dimensional Climbing Wall, 500’ Zipline, Vertical Playpen and High Ropes Course which include: Indiana Jones Bridge Catwalk Log, Multivine, Burma Bridge, Teeter Totter, Sky Platforms and the Leap of Faith. 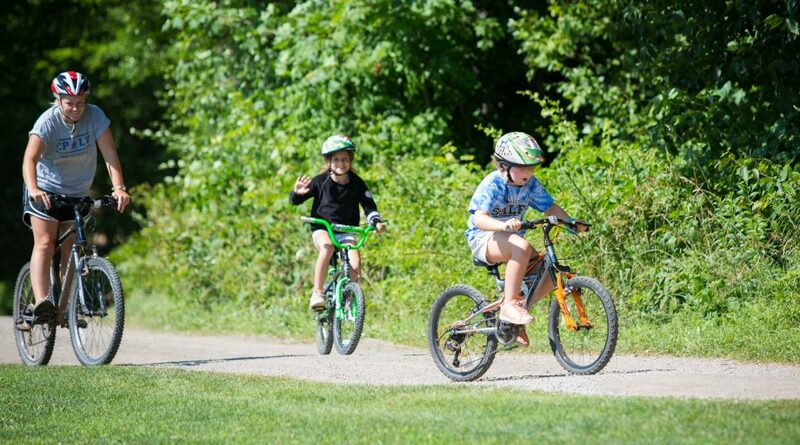 Additionally, we offer Mountain Biking, Nature, Ecology & Archery. 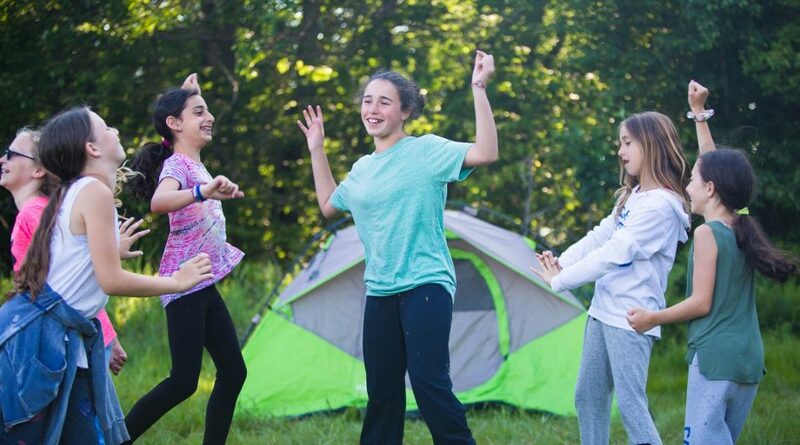 This large program is designed to challenge our campers with something new – quite possibly things they’ve never seen or tried before! 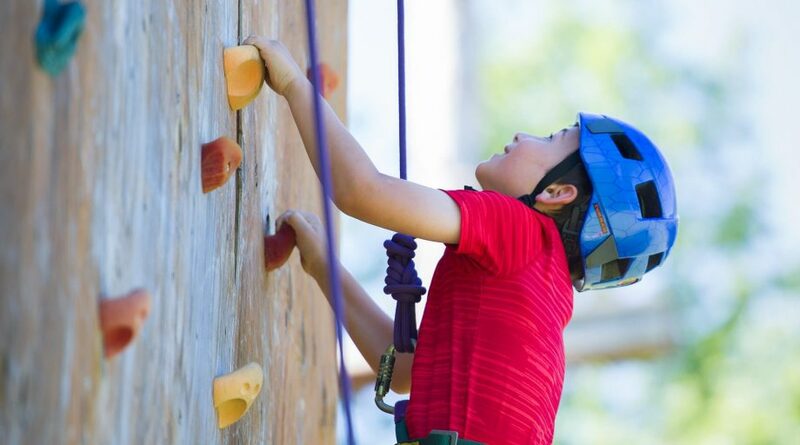 While sports encourages team achievement, OA allows our children to succeed individually, while gaining confidence through conquering fears and healthy risk-taking. 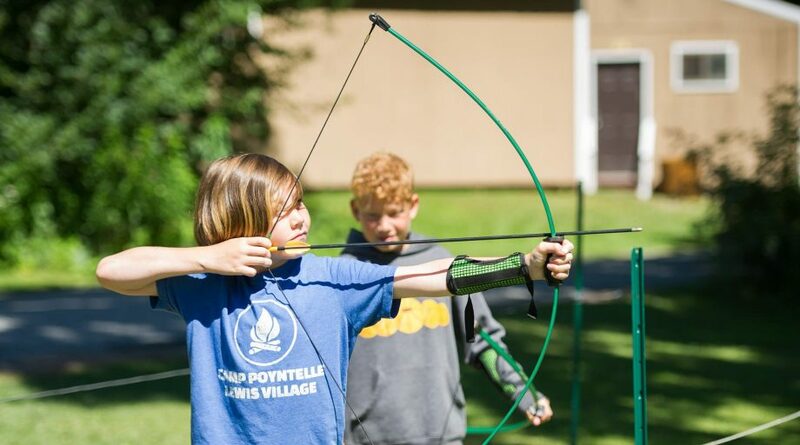 This exciting program offers our campers the chance to experience the outdoors in an experiential and fun way! We strive to give them something different from what they can do at home. 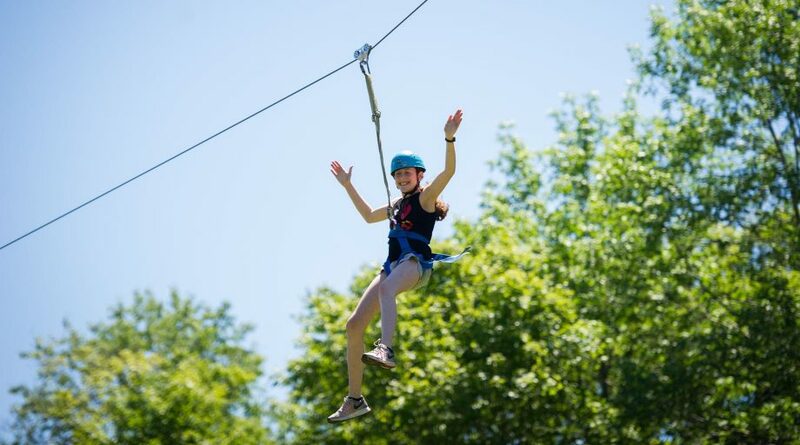 Flying through the air on a zipline, biking through our fitness trails or catching salamanders by the lake – there is something for everyone at Poyntelle’s Outdoor Adventure program!